Car Week is just around the corner. I know, I know the fourth week of August (third full week) is two and a half months away but for planning purposes it is almost here. I've already started getting things set up. I'm changing things up this year. 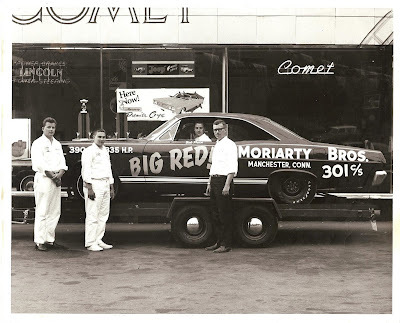 There's an event I've never been to and I'm going this year - the Monterey Pre-Reunion. The Pre-Reunion (http://www.weathertechraceway.com/monterey-pre-reunion) (from what I've heard) is a more relaxed version of the Rolex Monterey Motorsports Reunion which is a mainstay of Car Week. The Pre-Reunion runs on August 18-19. I'm thinking of going down for just Sunday. Tuesday, August 21, my wife has agreed to go with me to the Carmel-By-The-Sea Concours On The Avenue (http://carmelconcours.com/carmel-by-the-sea.html). This event has grown and grown over the years and it is free! It's held on and around Ocean Ave, Carmel-By-The-Sea. The cars are beautiful, historic, and diverse. 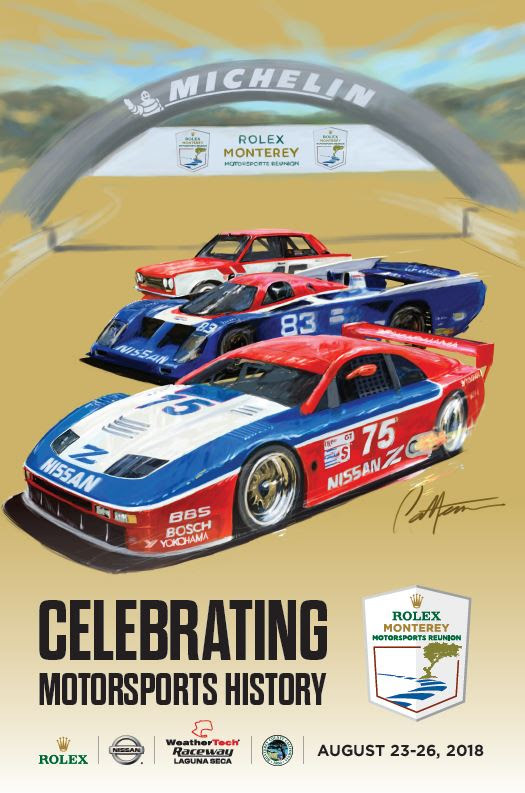 That same day is the Classic Motorsports Magazine Monterey Kickoff Cruise-In on Lighthouse Ave, Pacific Grove (https://classicmotorsports.com/events/2018-classic-motorsports-magazine-monterey-party/) , another free event. For that evening, as a thank you to my wife, I've made a reservation at Montrio Bistro (http://www.montrio.com/). I'm taking Wednesday the 22nd off - a day of rest. Thursday and Friday the 23rd and 24th will be days to get credentials and take pictures at the auctions. Saturday looks like a busy day although my schedule isn't etched in stone. I'm thinking of Concorso Italiano (https://concorso.com/), Rolex Monterey Motorsports Reunion (http://www.weathertechraceway.com/rolex-monterey-motorsports-reunion), Concours d'LeMons, and the Exotics on Cannery (http://www.exoticsoncanneryrow.com/). For me there's only one place to be on Sunday - the Pebble Beach Concours d'Elegance (https://www.pebblebeachconcours.net/events/pebble-beach-concours-elegance.html). That's my plans right now. I'll post a full schedule of events soon - There is so much to see during the week!